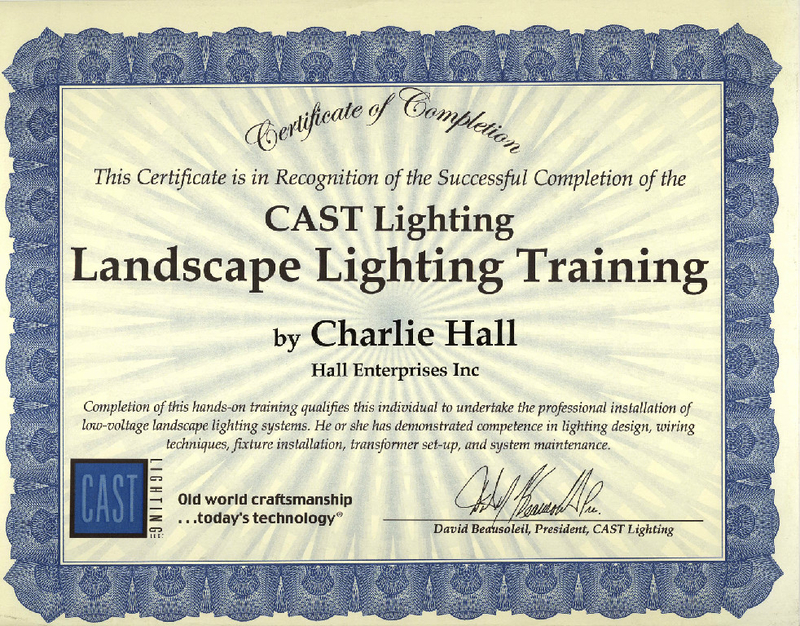 Since 1989, Hall Enterprises, Inc. has been based on Long Island, New York and provided exceptional service, quality and expertise in the Landscape, Hardscape, Nightscape and Irrigation fields. 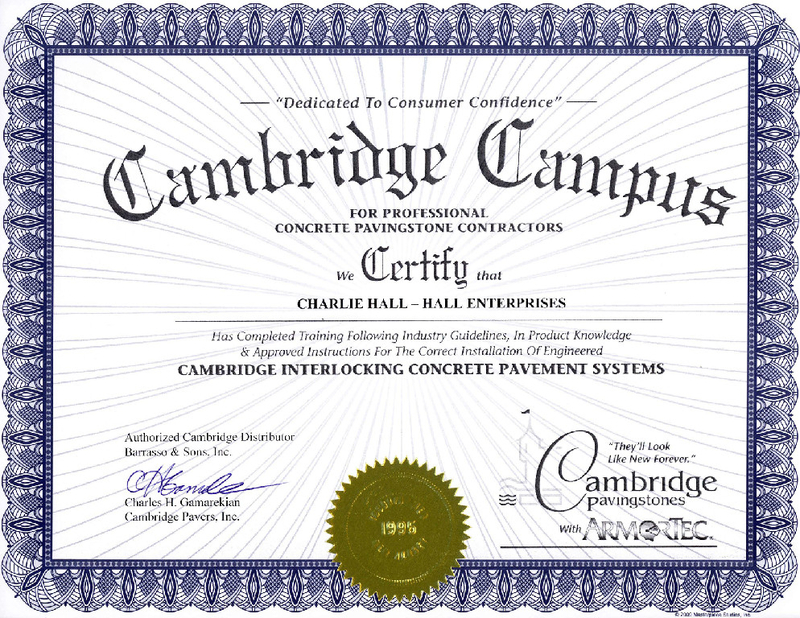 Charles Hall, Owner of Hall Enterprises, Inc., has taken great pride in his privately owned business where customer satisfaction is the ultimate objective. Each and every job is designed to the exact requirements of our clients, making their project visions a reality. 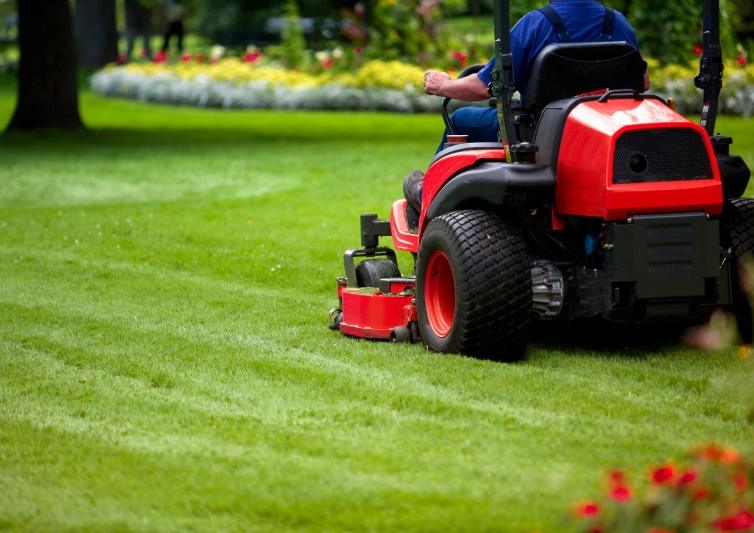 Our clientele encompasses servicing corporations and extends to high-end residential homes and those in between. In addition to dedicating ourselves to creating customized residential outdoor living spaces, we have also helped corporation polish their image.